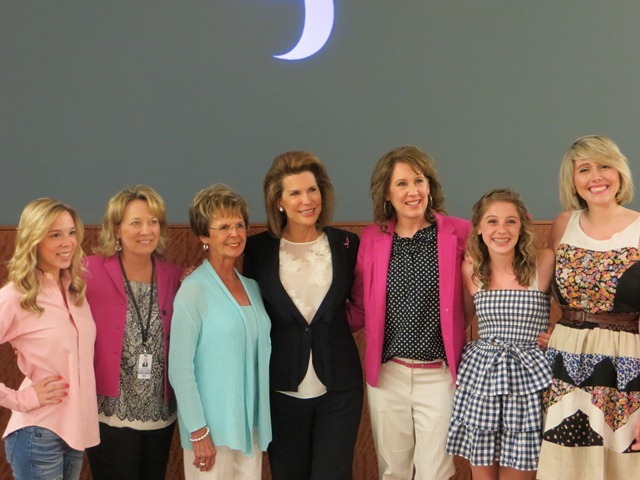 Kate Sommer, a local breast cancer survivor who has played an instrumental role with the Susan G. Komen Nebraska was honored as the national Volunteer…. 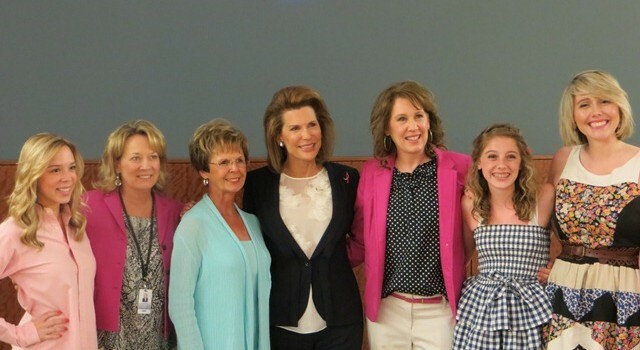 Komen Nebraska was pleased to welcome Nancy Brinker, Founder and CEO of Susan G. Komen, to Omaha on Saturday, June 1st. 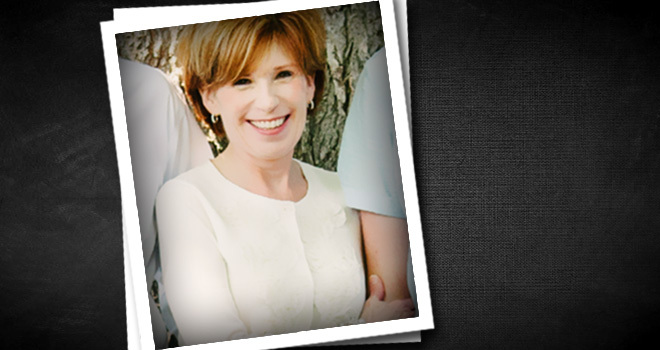 Nancy Brinker met with a….